At Powertech Auto Services center, we offer all-inclusive services across your Lexus in Dubai, United Arab Emirates at our auto repair workshop. 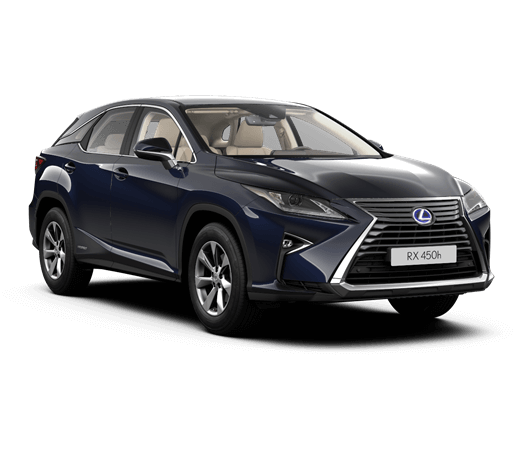 We have been serving LEXUS Owners vehicles in Dubai for many years with highest standards of delivery and workmanship. Powertech Auto services are the best garage in Dubai. At our computerized Auto LEXUS test center, we use car computer diagnostics to quickly determine your car requirements and with minimum interruption.